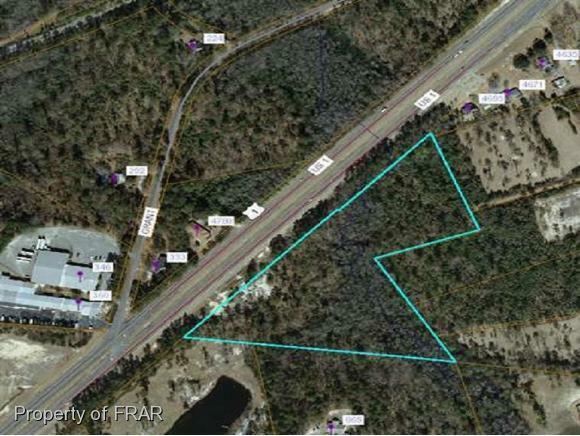 -OPPORTUNITY TO OWN FRONTAGE TO US 1, this property is a rare find with county water at front for buyer to tap in to. 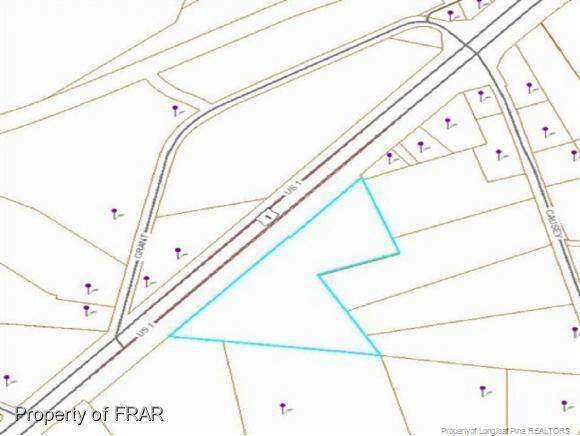 Currently zoned residential but should be easy to have rezoned commercial! This property has been reduced and seller are ready to sell! Bring an offer!! !